How to book? Select any of the Hyderabad tour package below and fill our contact form (Floating link on right) with Tour Code in "Requirements", our representative will contact you within 24 hours to finalize your Hyderabad tour package. Hyderabad is the capital and largest city of the Indian state of Andhra Pradesh. It occupies 650 square kilometres on the banks of the Musi River on the Deccan Plateau in southern India. The population of the city is 6.8 million and that of its metropolitan area is 7.75 million, making it India's fourth most populous city and sixth most populous urban agglomeration. The Hyderabad Municipal Corporation was expanded in 2007 to form the Greater Hyderabad Municipal Corporation. 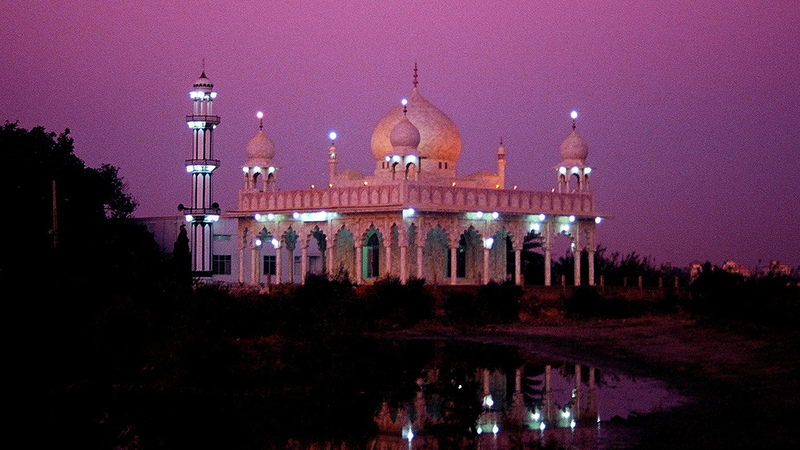 Hyderabad is twinned with neighbouring Secunderabad, from which it is separated by Hussain Sagar. Click here for "Hyderabad Student Budget tour package"